We went to Israel this summer with our family. It was my fourth trip there, but the first for my kids. I know that now is not the time everyone wants to go – the random acts of violence are certainly scary. This is probably why Groupon and Israel introduced an amazingly priced deal to go to Israel in January and February. They are offering tours which INCLUDE airfare from JFK, for $999. We paid more than per person for our airfare last summer and flew out of Philly because JFK airfares were several hundred dollars more per person. This tour, though, includes hotels, some meals and the tours many days as well. 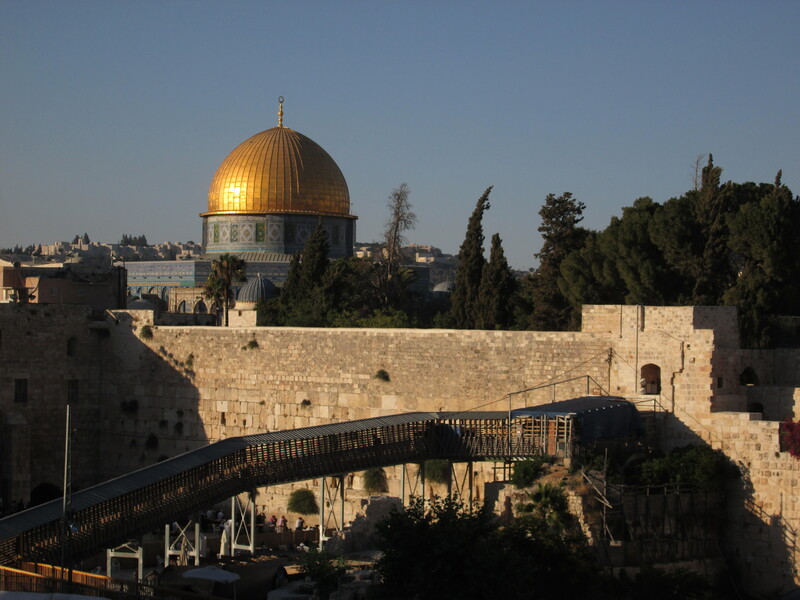 If you’ve ever wanted to go to Israel (and pretty much everyone I’ve ever talked to said they do – regardless of their religion), I’d encourage you to look into this deal. You can read more of the details on the Groupon site. This is a great price.